Adobe Audition CC 2019 empowers you to create and deliver beautiful audio using more connected tools and dozens of new features, including Sound Remover, which can eliminate unwanted sounds from an entire file just by analyzing a small selection. Adobe Audition CC gives you access to new features as soon as they’re released and is integrated with other Adobe video tools for smooth start-to-finish audio and video production. Your entire creative world, together in one place. Only in Creative Cloud. Adobe Lightroom Classic CC 7.0.1 – Import, develop, and showcase volumes of digital images. 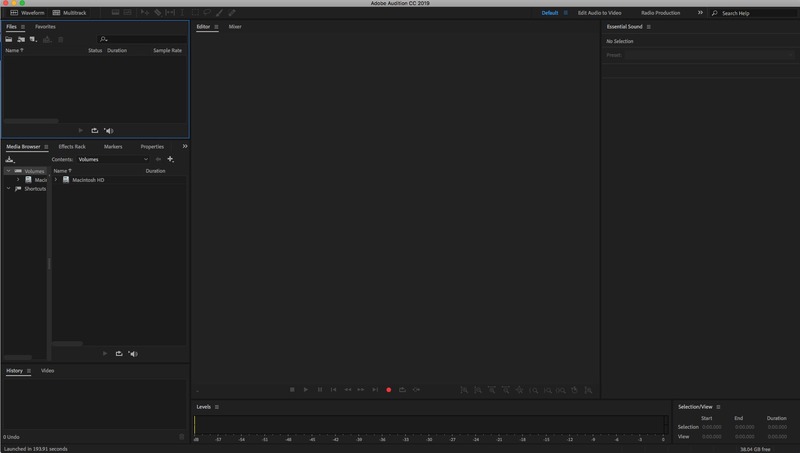 Adobe Premiere Pro CC 2015 10.4.0 – Digital video editing tool. Lightroom Classic CC 7.0 – Import, develop, and showcase volumes of digital images.